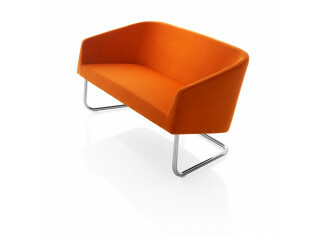 Yuku Sofas, designed by Setsu & Shinobu Ito, stands for its name which means ‘going forward’ in Japanese. 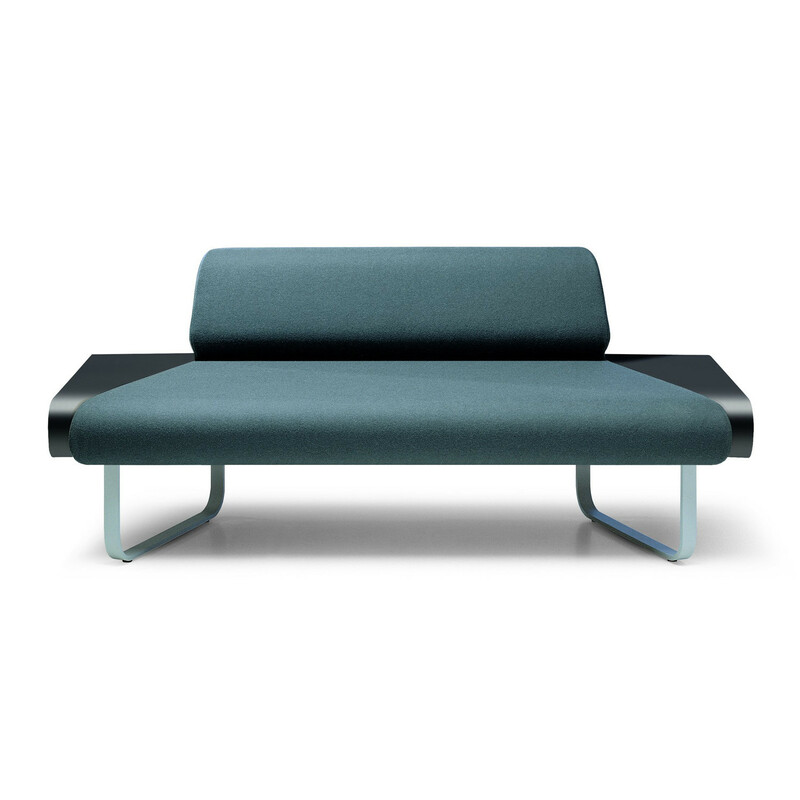 Available in three versions, Yuku Sofas are flexible modules which can either be placed on its own or can either be placed together, in various configurations, to form continuous seating for a reception or waiting area. 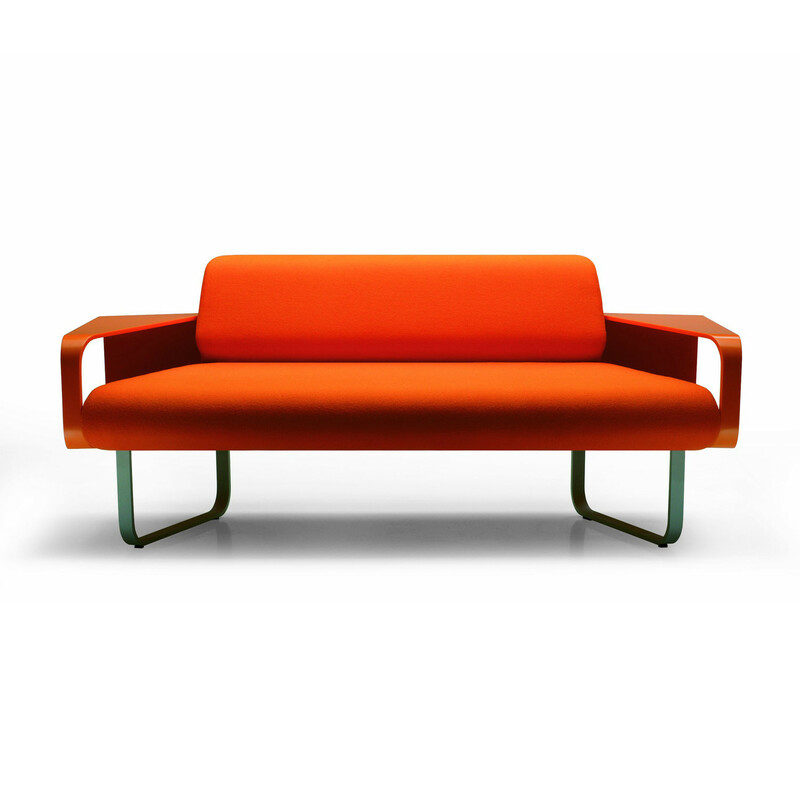 Yuku Sofas feature a frame in solid wood and plywood, flame retardant polyurethane foam covered with fibre wadding and metal feet varnished aluminium. 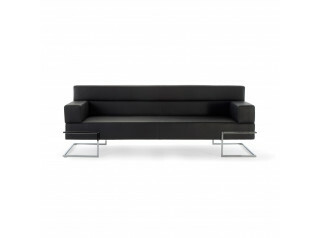 The stretch fabric covering the upholstery contributes to the contemporary style that distinguishes the Yuku Sofas. 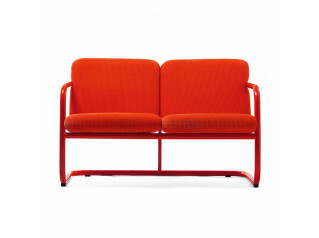 Due to its modular function, Yuku Sofas can be easily adapted to every area. You are requesting a price for the "Yuku Sofas"
To create a new project and add "Yuku Sofas" to it please click the button below. 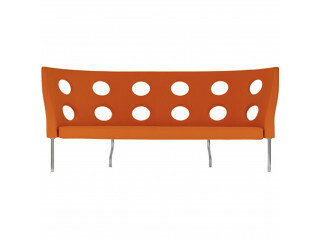 To add "Yuku Sofas" to an existing project please select below.